Clear Leisure (AIM: CLP) is pleased to announce that, following its notification on 27 December 2017 regarding the Company’s investment in Miner One Limited, a blockchain data centre operator, it has completed the acquisition of the first batch of computer “miners”, representing 20% of the planned final computing power, and has acquired the mobile unit in which the IT infrastructure will be housed. Negotiations with an established power supply provider in Serbia, are at an advanced stage and it is expected that the first batch of miners will be operational by the second half of February 2018. 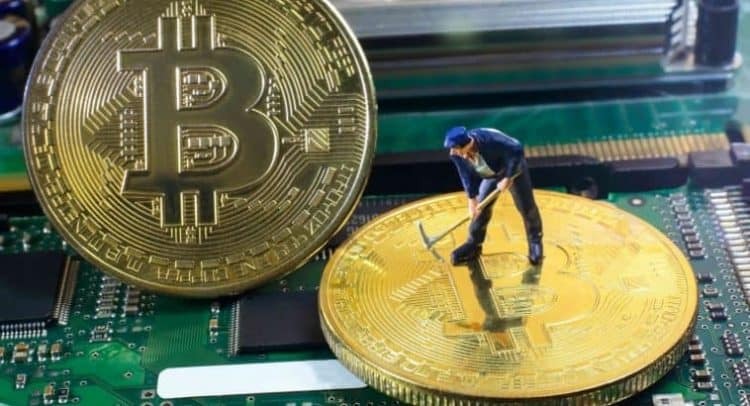 An order for additional miners has been placed with a leading manufacturer and will be dispatched as soon as practical, albeit that extremely high demand for Bitcoin mining ASIC computers is affecting delivery schedules worldwide. As notified on 27 December 2017, Eufingest, the beneficial holder of 27.81 per cent of the ordinary share capital of the Company, agreed to lend Clear Leisure €200,000 to fund the Company’s 50% share of the Miner One Limited joint-venture’s mining blockchain data centre: the first tranche of €50,000 has now been released by Eufingest.